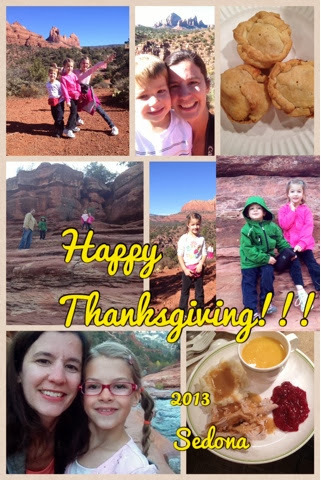 Hope you are enjoying Sedona! Happy Thanksgiving to you all. Thanks Amanda. We're having so much fun. Thank you for the hike suggestions. It's gorgeous! Next time hopefully we'll catch you in town. Happy Thanksgiving to you too!